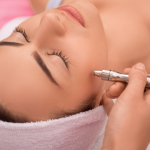 CryoPen™ – the Skin Perfector treatment that uses extreme cold, or cryotherapy, to painlessly helps provide flawless skin by safely destroy unwanted, benign and superficial lesions on the surface of the skin, reducing skin imperfections quickly and effectively in a matter of minutes. 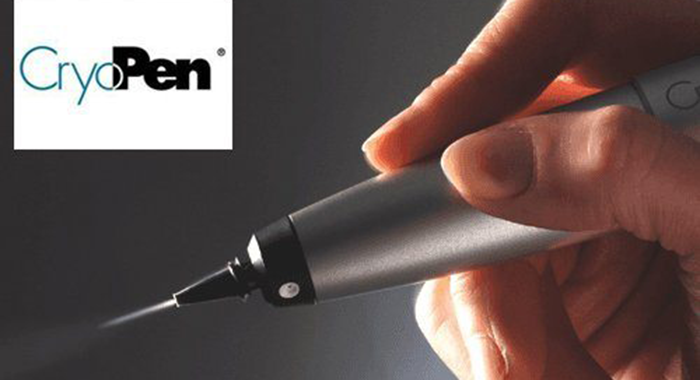 What is CryoPen™ used to treat? 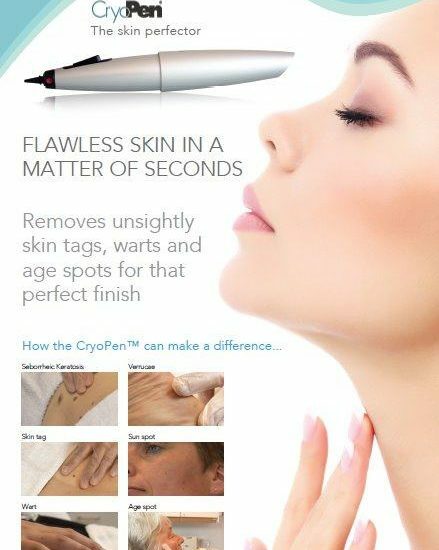 CryoPen™ treats benign skin lesions on the surface of the skin, many of which are no longer able to be treated by doctors under the NHS, due to their cosmetic nature. Treatment results can vary from person to person and are objective. Therefore clients results cannot be guaranteed. 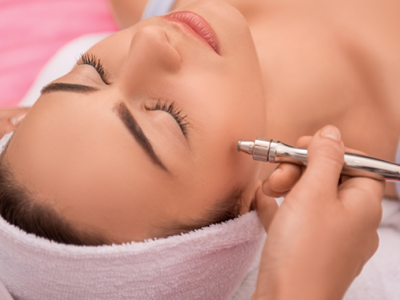 However during your consultation Amanda our Aesthetic practitioner will always endeavour to explain any possible variations before the treatment begins. Amanda will always advise you if she thinks a particular treatment isn’t suitable for you. 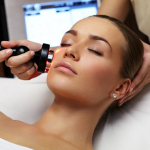 After treatment, it is advisable to leave the area uncovered as this speed up the healing process. 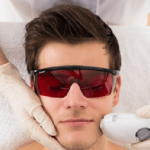 However, your practitioner may apply a simple dressing or plaster if there is a chance that the lesion may get rubbed or aggravated in any way.